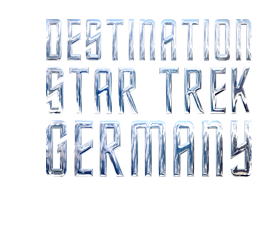 Gadgetzz will be at the next Destination Star Trek in Germany. Stay tuned! The Star Trek journey continues at the Messe Frankfurt, Germany in 2014, join us in February for an event that will include autographs, photo shoots, talks, props, costumes, parties and more. 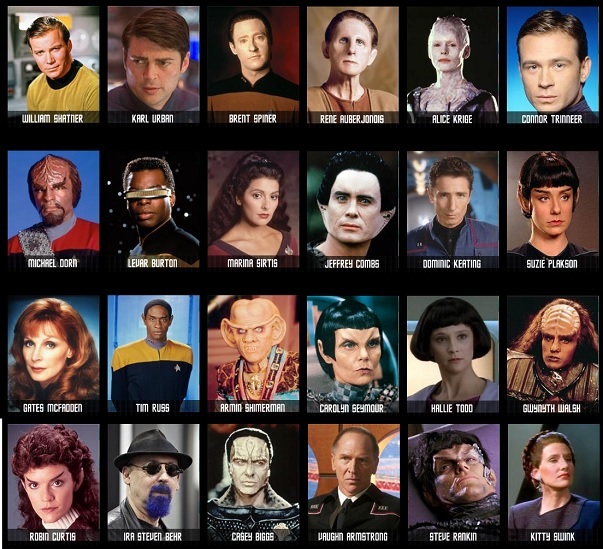 Keep checking in to see who is coming to Germany for the 2nd Destination Star Trek, 21-23 February 2014.